Welcome to our company Home Termite Control. We are glad to see you. 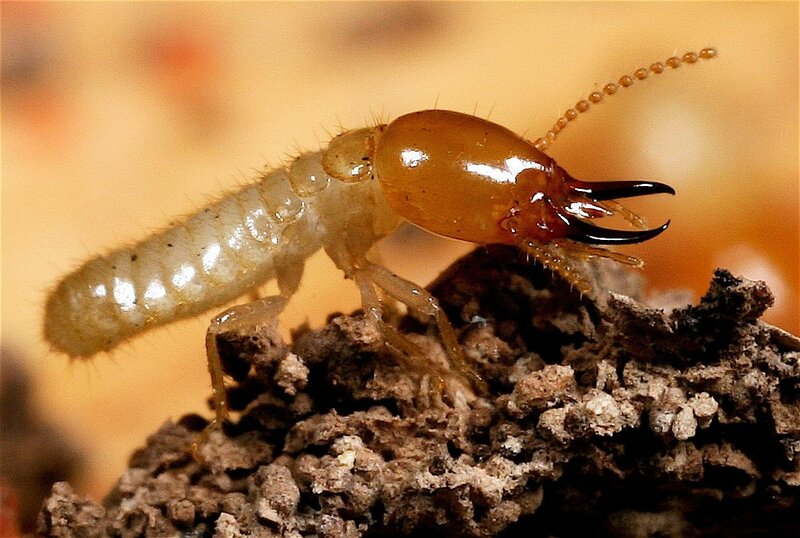 We want to give you some information about us. 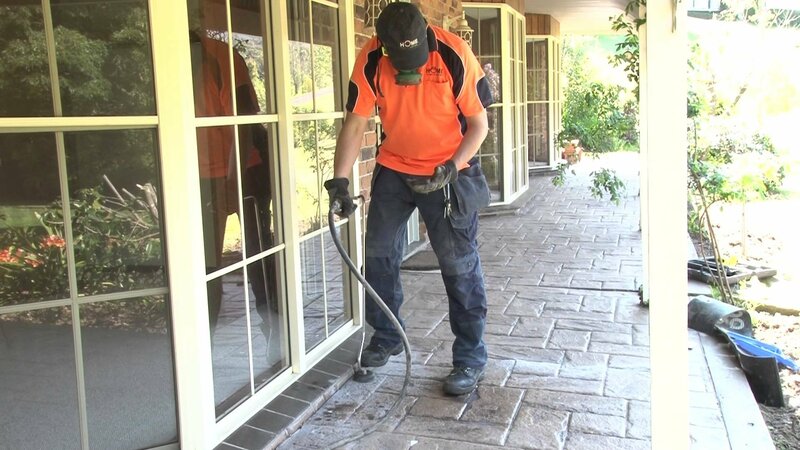 Home Termite Control is the leading pest and termite control agency in Sydney. Brad Iranzadi is the owner of the company. 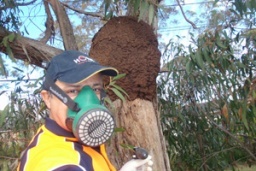 He is most experienced and professional termite specialist. We provide all possible termite solutions which include termite inspection, treatment, termite baiting, termite dusting, termite barrier system and termite nesting service.